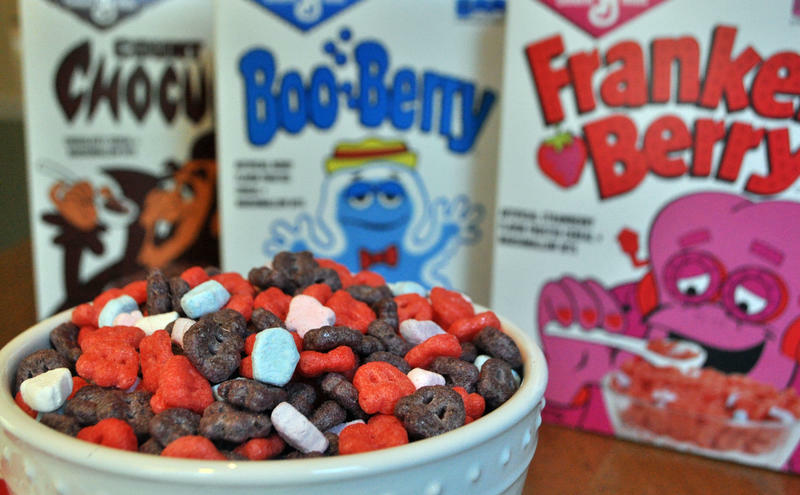 This week’s OneSix8 acknowledges that adults can enjoy Halloween just as much, if not more than children. 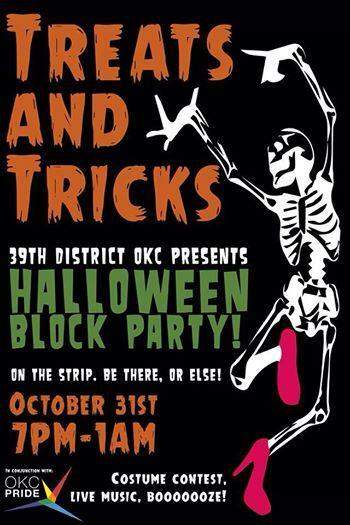 OKC Pride, in conjunction with the 39th District OKC, presents the inaugural “Treats and Tricks on 39th” Halloween Block Party, Friday, Oct. 31 from 7 p.m. to 1 a.m. In the 2004 comedy Mean Girls, Lindsay Lohan’s character describes some of the fashion choices young women make every October 31. 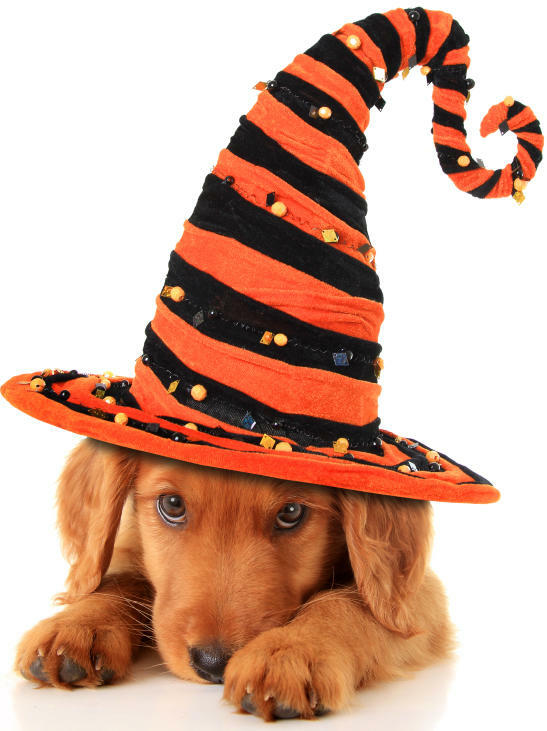 But with ever-shifting social boundaries, how exactly do you define what makes an “appropriate” Halloween costume? The idea of “cultural appropriation” and the use of Native American attire made headlines earlier this year after Gov. Mary Fallin’s daughter Christina posted a photo of herself wearing a Native headdress on Instagram. 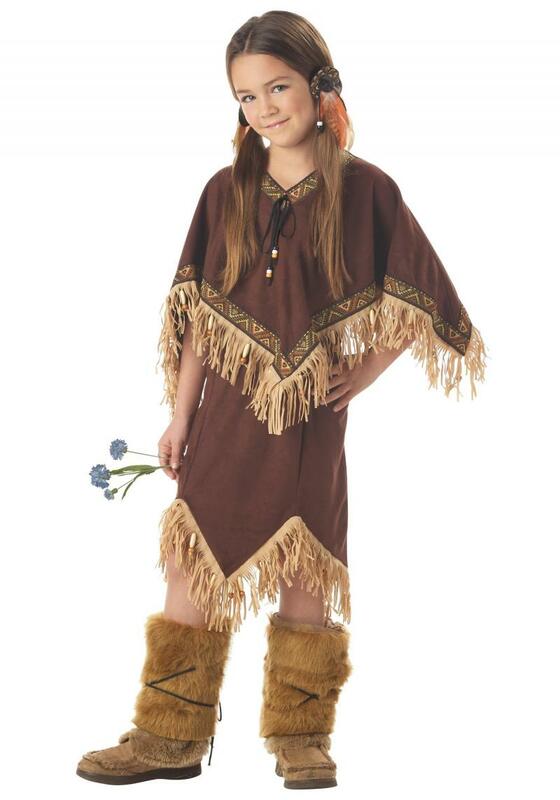 But if you explore any Halloween costume shop this October and there is a good chance you will find Native American costumes, many featuring a feathered headdress. But this year, some costume manufacturers are experiencing pushback from people that believe the costumes are culturally insensitive.